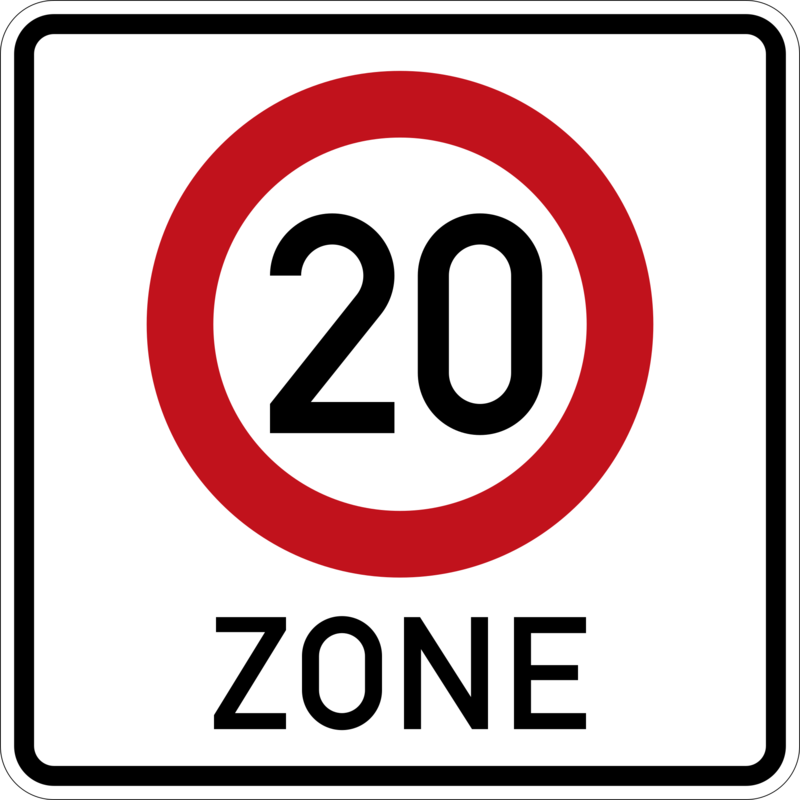 A 20mph zone is being proposed around the Park Lane area of Bradford. We have been asked to comment on the plans within the next 10 days. If you have any thoughts you wish to feed back, please e-mail them to info@bradfordcc.org and we’ll collate them to return. You are of course welcome to reply directly to the Council with your thoughts if you wish. Our initial thoughts are broadly supportive but we would like the proposal to offer enhancements to Route 66 and it could also take in Dixons’s Academy and some areas which would benefit pedestrians and cyclists, outside the proposed zone. We’ve recently been involved in the Local Cycling and Walking Infrastructure Plan consultation for South Bradford. We hope the scheme will take in more areas of Bradford in the future. 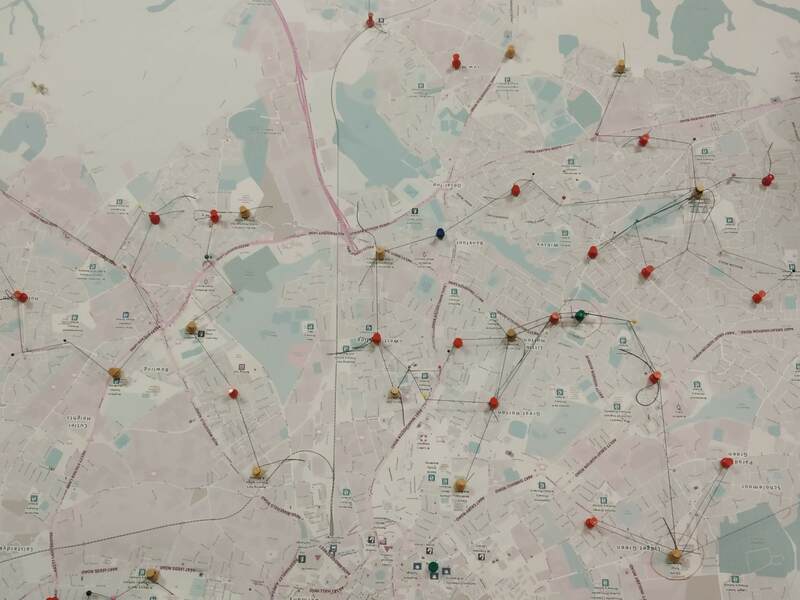 We were asked to locate destination areas (schools, workplaces, utilities, green-space for leisure etc.) and also population centres where most potential cyclists would come from. More about this process will be reported in our next meeting (date TBC). A new group of which Bradford Cycling Campaign is now a member has been set up. It’s called ‘Clean Air Bradford’. Friends of the Earth, various community groups, members of Sustrans and others are involved. It brings together a number of us that have concerns that poor air quality is not being sufficiently addressed in the Bradford District. 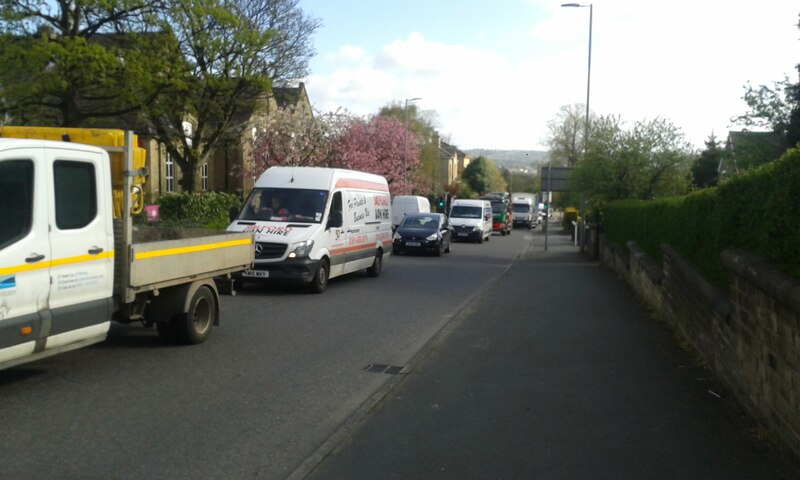 Proposed measures for tackling the illegal levels of NoX particles in heavily populated areas of Bradford, including around schools, are weak, and are unlikely to reduce the volume of vehicle traffic in any measurable fashion. Road widening schemes run counter to the plans and will in the long run make it even harder to meet pollution targets by unlocking latent demand. DEFRA recently compelled Bradford Council to produce a plan which should address this issue with more urgency. We are frankly not convinced a sufficient level of priority is being given to this issue. We feel that it is measures to increase cycling which are the key missing ingredient. Although walking and cycling are regularly mentioned in strategy documents, it is often implied that active travel can’t make a significant contribution to improving the situation when compared to technological innovations such as the electric car (for which we read, “Don’t do much, until technology fixes it!”) While we are keen to see improvements in vehicle emissions from electric cars and ULEVs, we argue they will not happen quickly enough nor will they significantly improve the public realm for local residents and travellers. Better cycling infrastructure and a less hostile environment for active travel needs much more urgent attention. The group currently has a Facebook Group you could join if you feel inclined. Interesting developments are afoot with the Queensbury Tunnel with Highways England’s proposed scheme for abandonment running into some issues. You may have picked up details in the Telegraph and Argus but the QT’s campaign website is a good place to catch up with the news. You may wish to sign their petition if you haven’t already. Also, a plan to try to save a tunnel section of the Greenside Greenway and prevent development on an abandoned railway line can be found here. It would make an excellent cycle way. In other news, Bradford based Capital of Cycling have a range of confidence building rides and other activities taking place this November which you might be interested in joining or recommending to less confident riders who are wanting to get started with on-road cycling, or who wish to find out about local routes. B-Spoke the Bradford District Cycling forum meets on Monday 19th November, and no doubt there’ll be more to report from that as well. As always the Cycling Campaign relies on you, the members for both your active involvement in campaign activities and our paying members who support our activities. Do SIGN UP HERE if you can spare £5 or £10 to support out work.